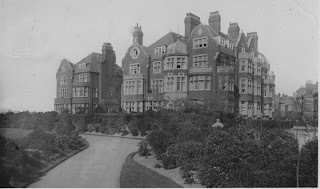 So here it is, our first Blog, the first of many, and before we go straight into the exciting stories that many a hotel has, we thought it would be nice to give you a little insight into the history of the town we are in and a little history of the hotel to date. 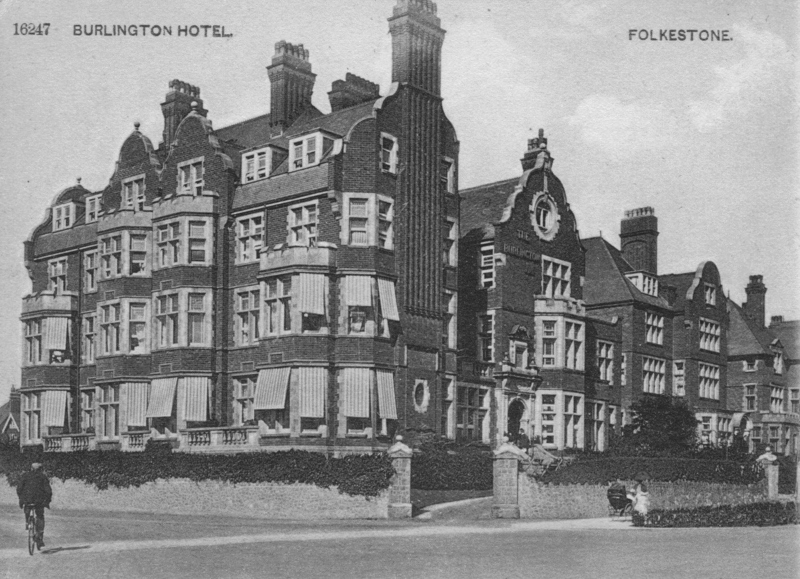 Folkestones history began with groups of Celtics who settled here during the Iron Age through to the early Middle Ages. Romans soon followed and the Jutes (said to be one of the three most powerful Germanic peoples of their time). Soon after, Folkestone became a fishing village (albeit not quite as advanced as other local fishing towns) which lead to its entry as part of the Cinque Ports in the 13th Century and from this benefited by becoming a wealthy trading port. By the start of the Tudor period it had become a town in its own right. During the 18th Century Folkestone became involved in smuggling and at the beginning of the 1800's the harbour was built, followed in 1843 by the railways. Along with the railways the tourist trade arrived and the two industries contributed to the towns prosperity. 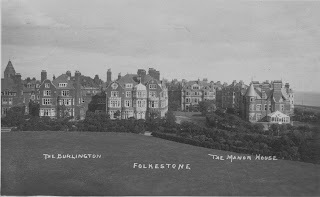 The major landmark in Folkestone, apart from the Harbour is the Leas, the cliffs above the beach. A Martello Tower (No3) stands on the cliff above the Copt Point. Built in 1806 as a defence against Napoleon, it has also been a Coast Guard lookout, a family home, a golf club house and a World War 2 Navel Mine control post. It now houses a visitor centre. We also have the Folkestone White Horse which is carved on the Cheriton Hill above the Channel Tunnel terminal along with the Kent Downs Area of Outstanding Natural Beauty which includes part of the town area. Folkestone is also close to two important Battle of Britain landmarks, including the Kent Battle of Britain Museum, the oldest in the UK. 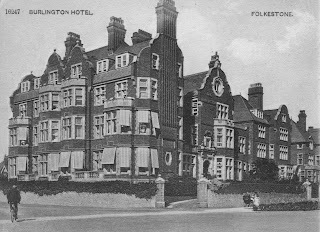 Hotels large and small started to spring up in Folkestone after the introduction of the railway, a necessity to cater for the tourism that came with it. 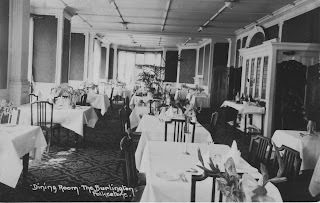 The Burlington Hotel was one of them and has a long history of accommodating families and travellers over the years. In 1994 the Sangiuseppe family acquired the hotel and over a period of time refurbished and modernised, taking care to keep its character and charm, and provide the modern day guest with everything they could possibly need. Bringing it right up to date the hotel has undergone more modernising to keep up with the changing times and all 59 bedrooms are beautifully redecorated. Trinity Clinic is the latest addition to the hotel, specialising in helping you focus on detoxification and relaxation methods for cleansing the mind, body and spirit, bringing your whole being to its natural balance so that you can enjoy a healthier more energised lifestyle. Folkestone is a great place to come, with fabulous eateries, beaches, arts and culture. A high-speed rail link from London to Folkestone and quick and easy access to the continent via the Tunnel or the Port of Dover makes it ideal for a stop over or a weekend break. You will be amazed in the way the town always manages to reinvent itself and still provides something for everyone with the help of local businesses and investors. Based on all of this.....we hope to see you soon!